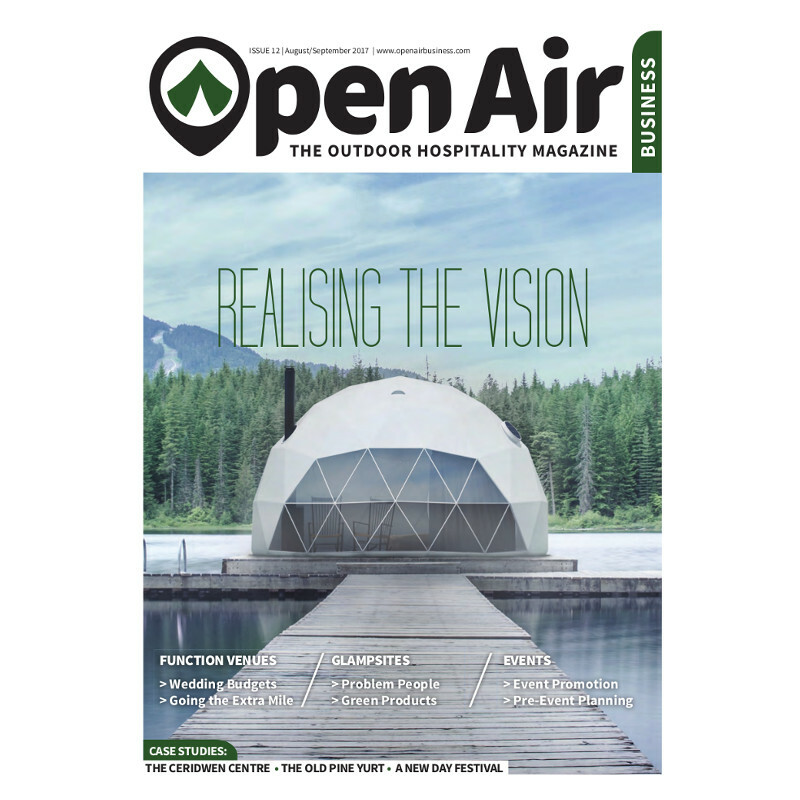 We noticed an opportunity for a print magazine to bring together the disparate parts of the outdoor hospitality industry. Open Air Business was launched in May 2016 and it is now the leading trade magazine in the sector. It is sent nine times a year to owners and managers of function venues and glampsites, and to outdoor event organisers. Open Air Business has become both highly respected and highly profitable in a very short timeframe and we are delighted to be working with such an energetic industry. Copyright 2017 - Coffee Shop Media Ltd. All rights reserved.